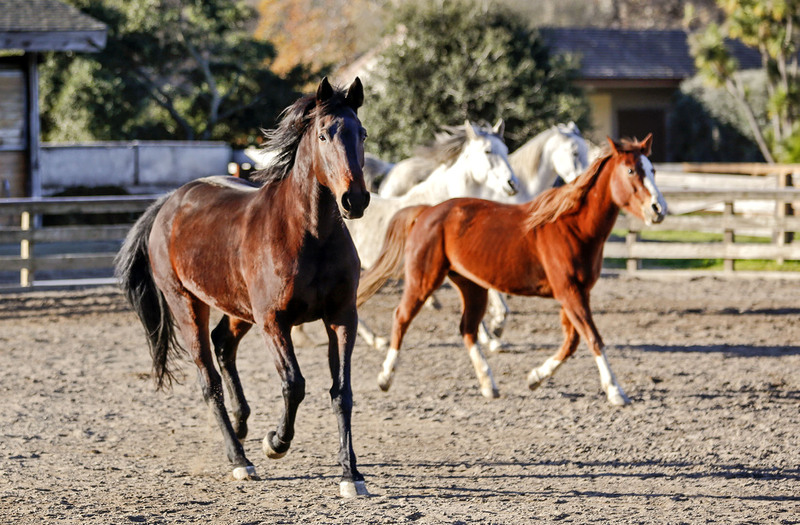 Our horses provide an oasis from the stress, counterfeit attempts at building relationships, distractions, anxiety and endless demands that dull our awareness, our health, and our vitality. By their very presence horses help us get grounded into the immediacy of our lives and let us know who we really are and what it is that we are doing. As these living, sensing, keen mirrors reflect us, we discover our patterns, how we truly are feeling and what is happening in our relationships with ourselves and others. Come to the ranch, and participate in individualized or group self-discovery experiences and become awakened to your own power and spirit that may have been very long dormant. Programs range from intense, extensive equine assisted psychotherapy to a peaceful morning or afternoon session receiving gentle affirmation and support as the horses reflect your genuine self.